Pete - I use the 711 on my boat and like it. I am trying to figure out how to reduce the side to side hyperactivity on it. I am working to make the adjustments to on the reponsiveness setting, but it's difficult. My objective is to improve my trolling track to keep the boat straight. More interested in a straight path than the actual compass heading. For me it's about keeping 7-9 lines from tangling. 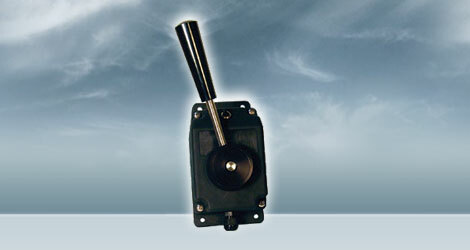 - What do you have for a heading sensor? Perhaps a Furuno PG500 or PG700? Check in the 711 and be sure it is selected as the source for heading data. 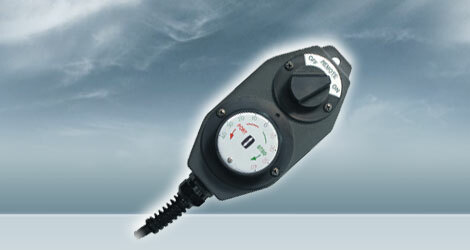 - Is there a rudder (outboard position) sensor, or are you using phantom feedback? - Are you using the manual or auto steering settings? 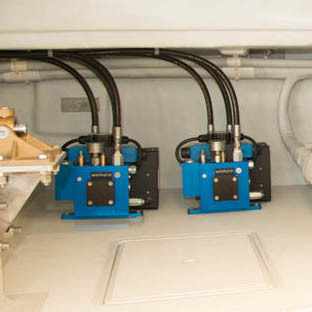 The manual setting are calm, moderate, and heavy seas. 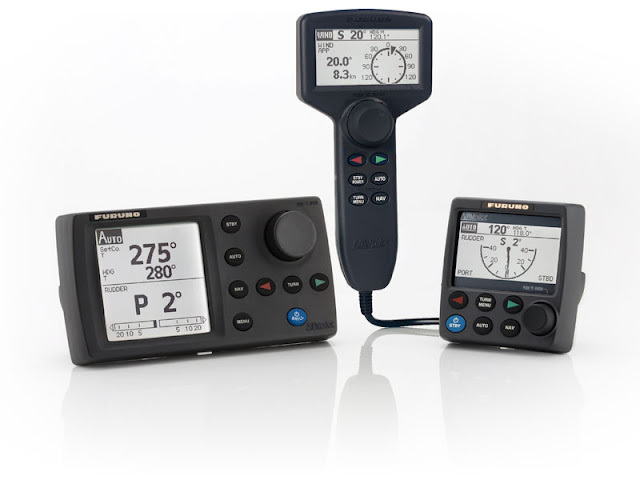 If using the manual settings, which one and have you adjusted the Wind, Rudder, and Counter Rudder settings? - It sounds like the boat does S-turns while trolling? I have twin YAM350 OB engines. I'm not on the boat right now, but I'll answer from memory. PG500 is the heading sensor. Phantom Feedback is being used for rudder position and I am using Adv Auto steering settings. I think that is the crux of my s-turn issue. I don't recall you posting again about the NavPilot, including the control lever- and N2K-problems. 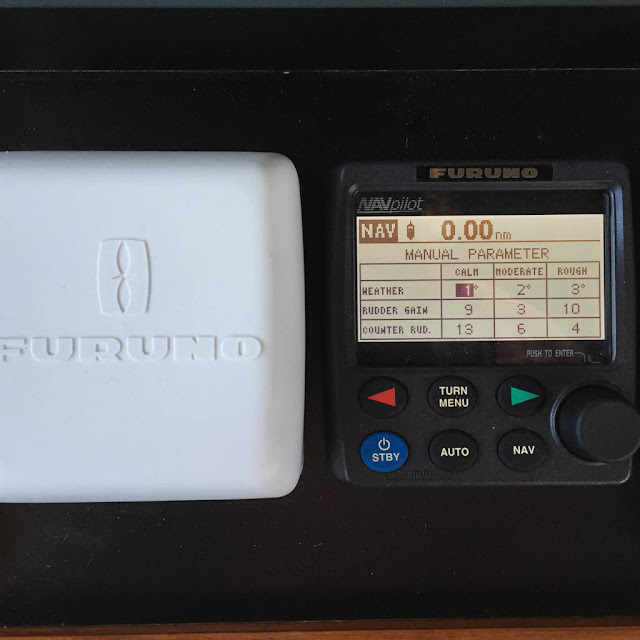 Are you considering Furuno's autopilot again for your new boat?